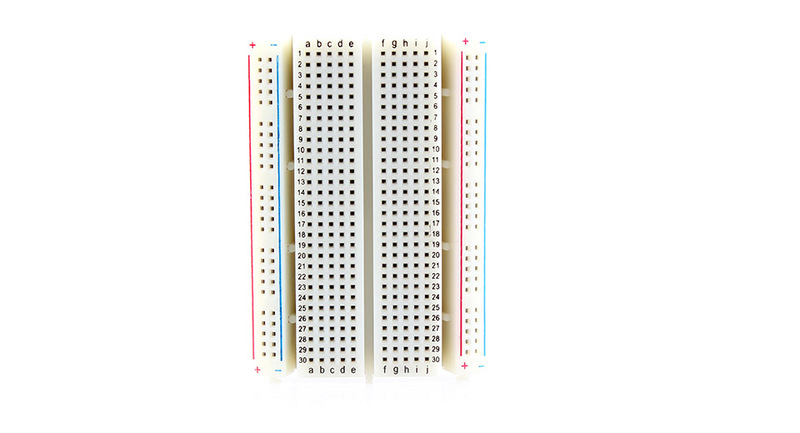 Great little breadboard. Some of the holes may be a little tight, but I've not had any problems with it. The price is very good, and the production quality is very good too. The color indicator for +/- make it much easier to work with. 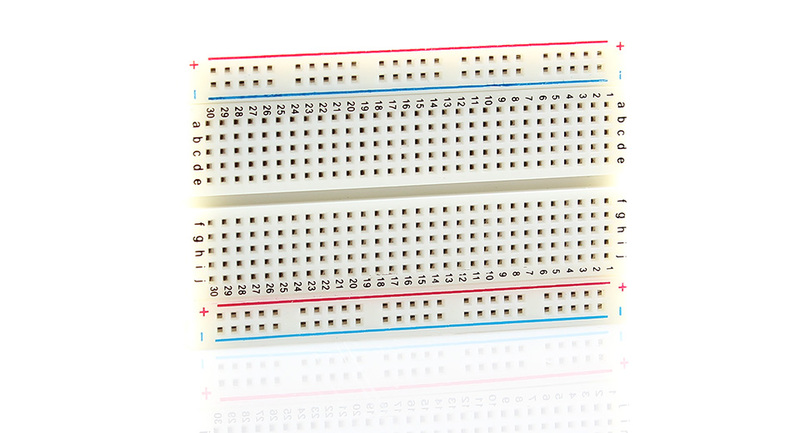 Good small breadboard. Use it very often. 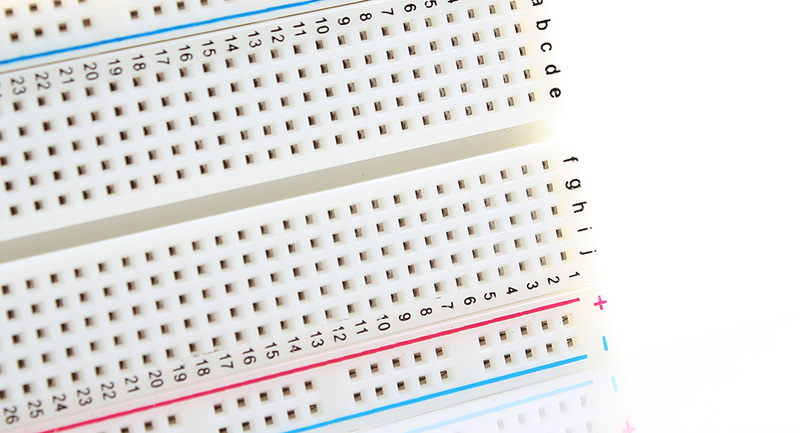 Very useful breadboard with good contacts. A pleasure to work with this.